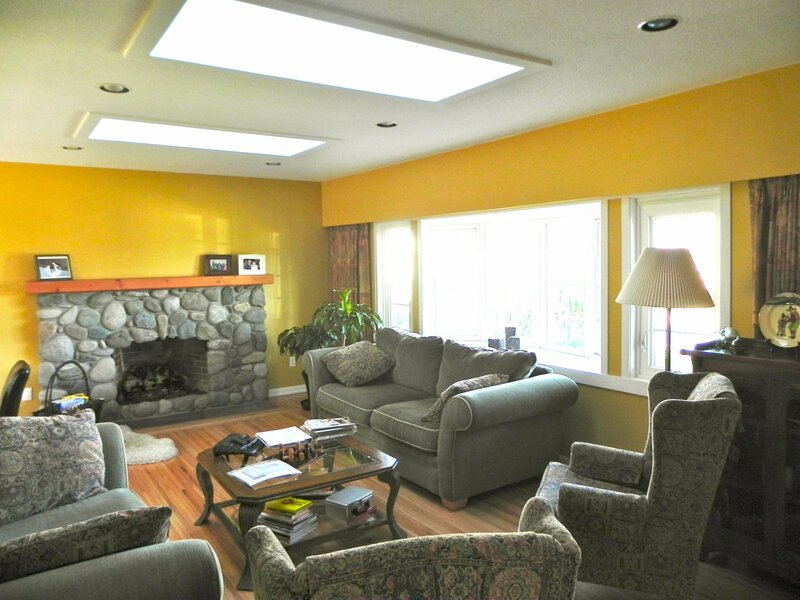 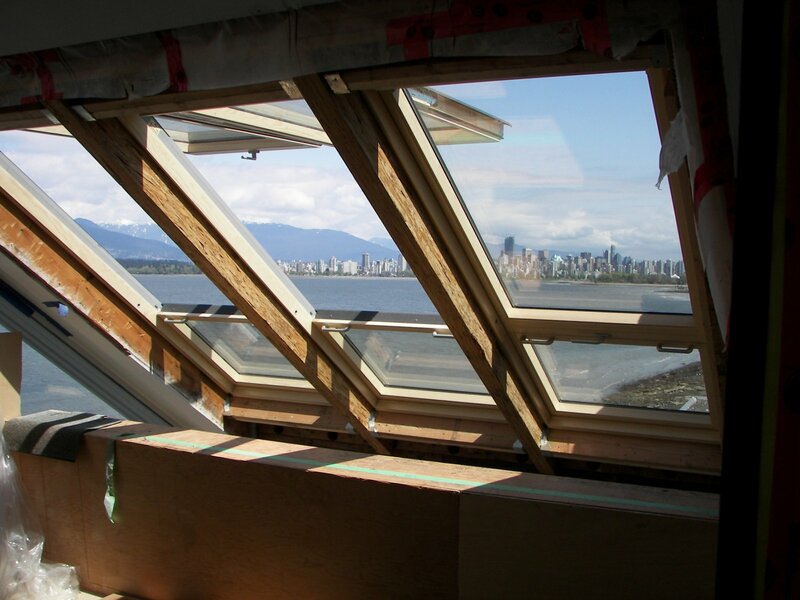 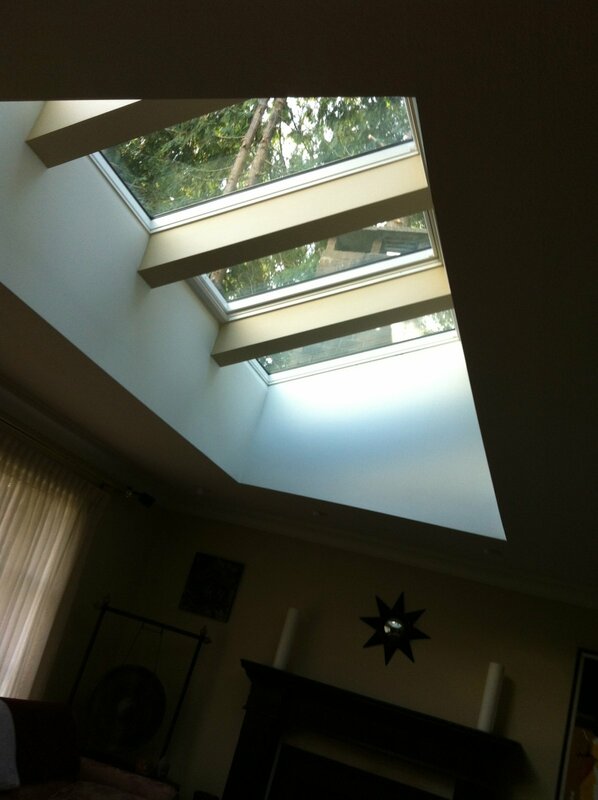 One of the best ways to bring the suns light and warmth into your home is with skylights. 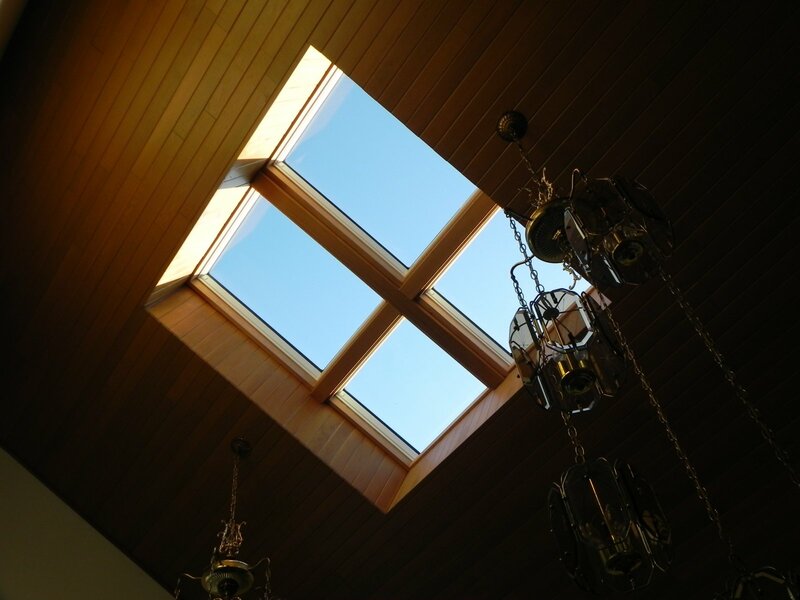 Bathrooms kitchens, family rooms, hallways and attics are likely places where skylights can provide natural light and ventilation that will open up and brighten a room. 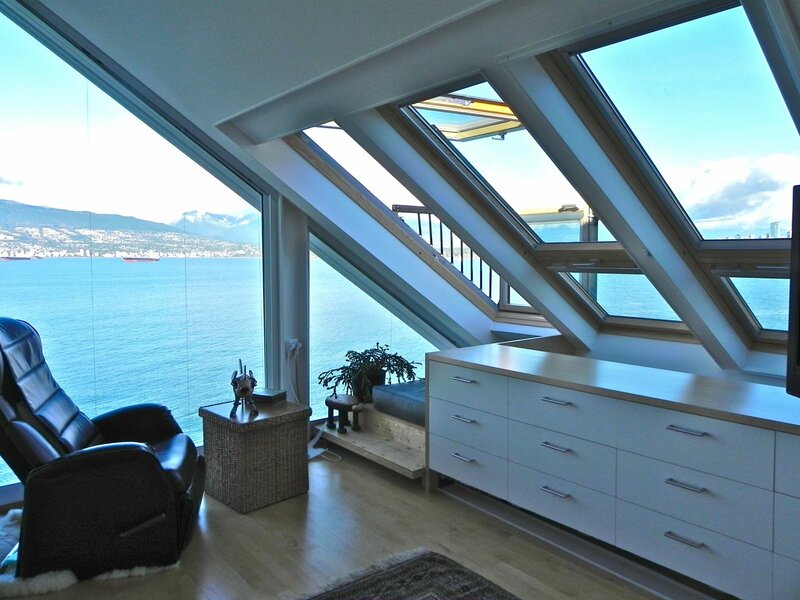 We are proud to have been associated with Velux Skylights and Roof Windows, the world leader in Deck Mount and Curb Mount Skylights for over 15 years. 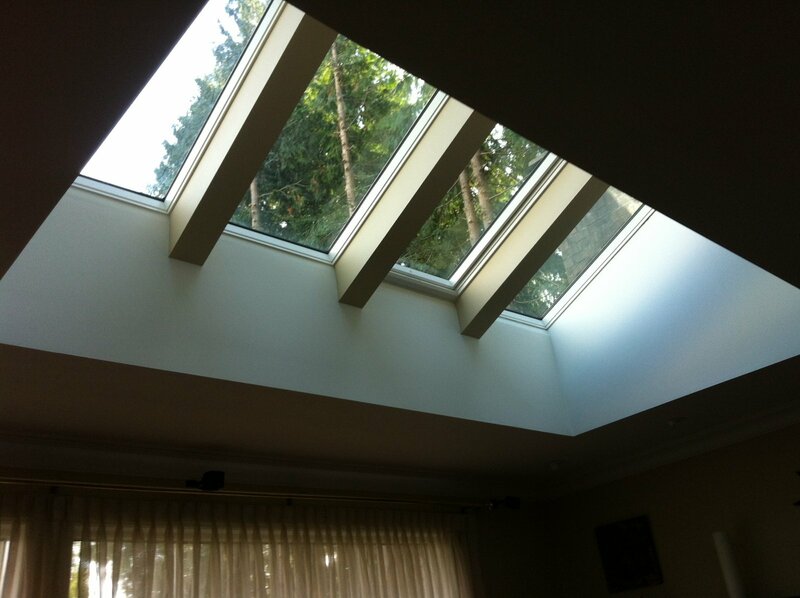 The quality and performance that comes from the Velux line has stood the test of time. 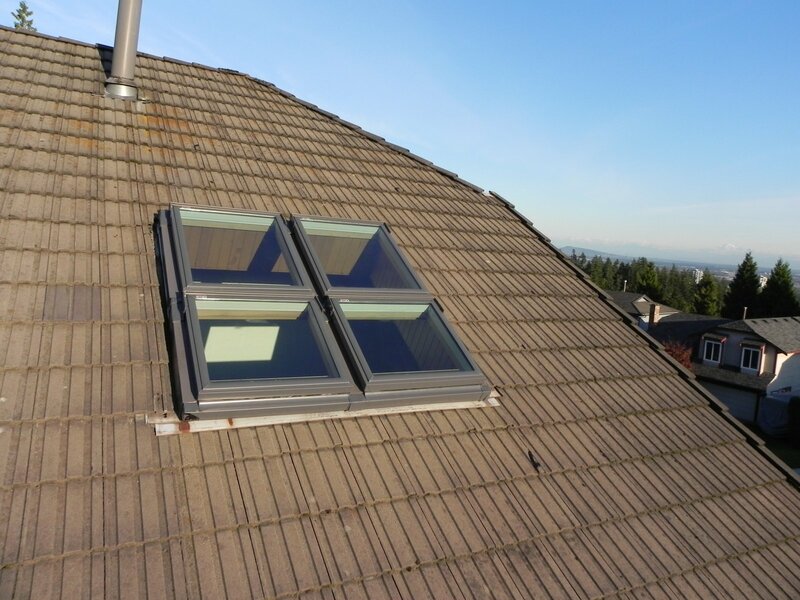 They are also the only manufacturer of the Velux Leak-proof flashing system, which gives homeowners that extra piece of mind. 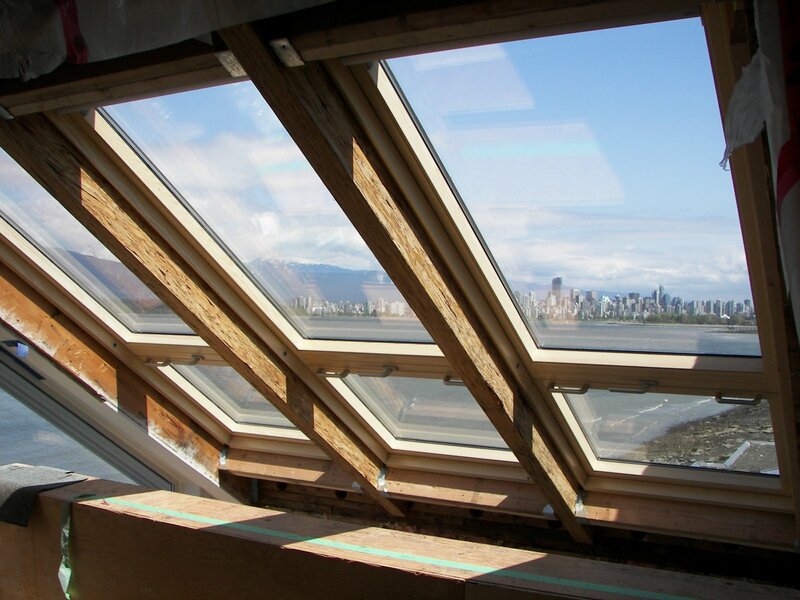 Skylights come in 2 types of applications, curb mount, which sits on a 2×6 curb and deck mount, which sits right on the roof sheathing. 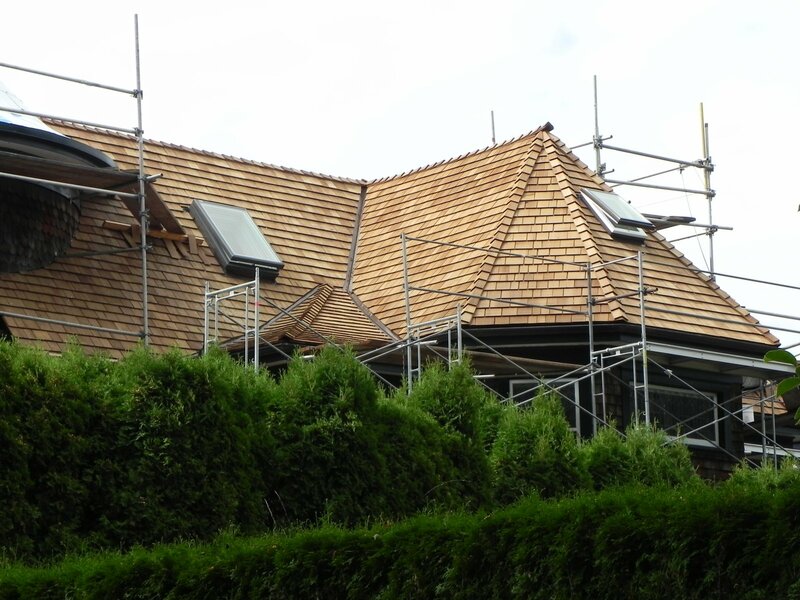 Each type can come in fixed, non-opening, manually venting and remote controlled electronic venting with a built in rain sensor. 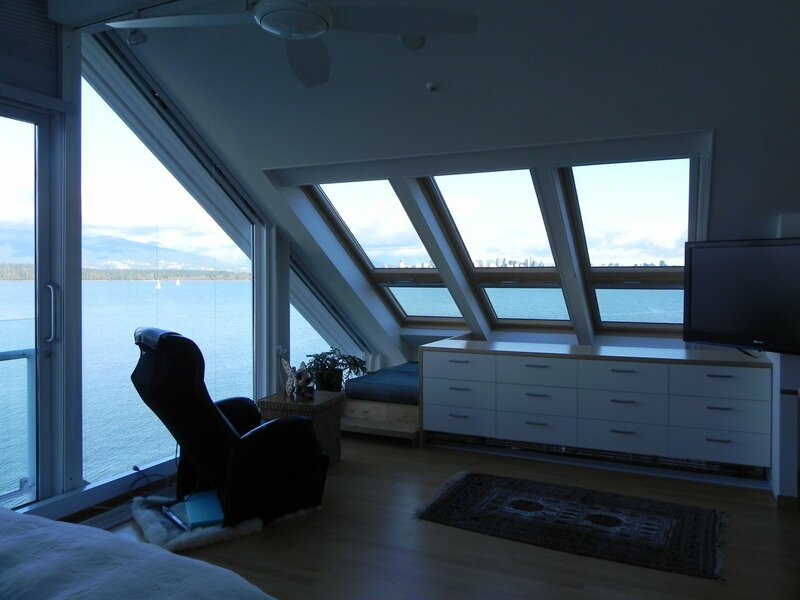 Fixed units are used where only natural daylight is wanted. 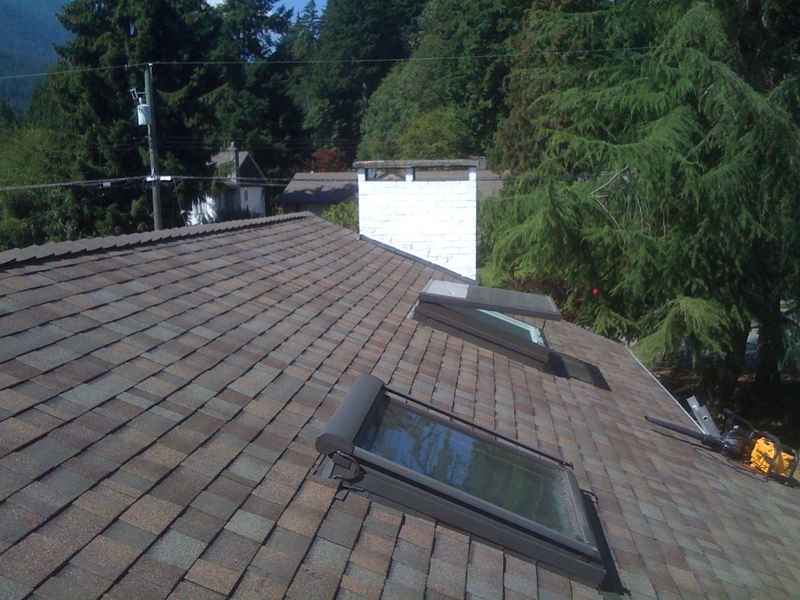 Venting units are used when fresh air is wanted and or exhausting of hot or moist air is needed. 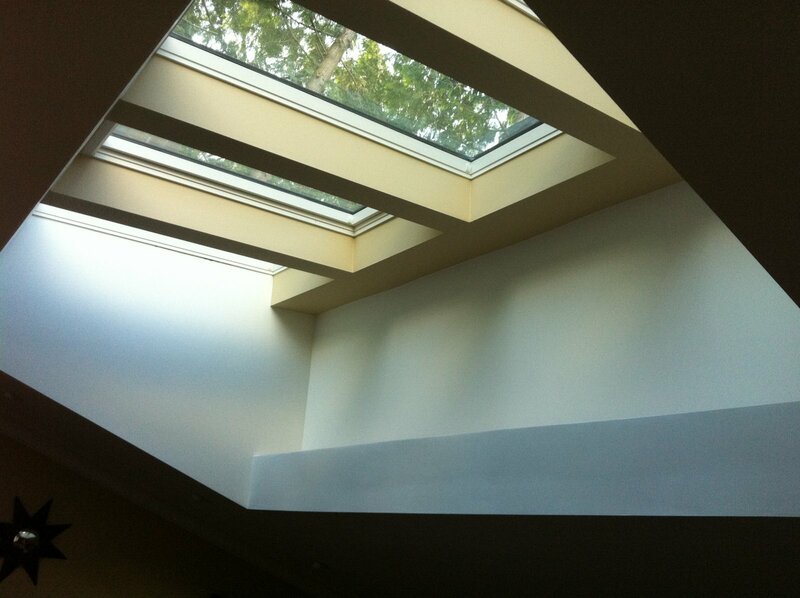 Sun Tunnels are an excellent affordable way to get natural light into areas where it is difficult to place a skylight. 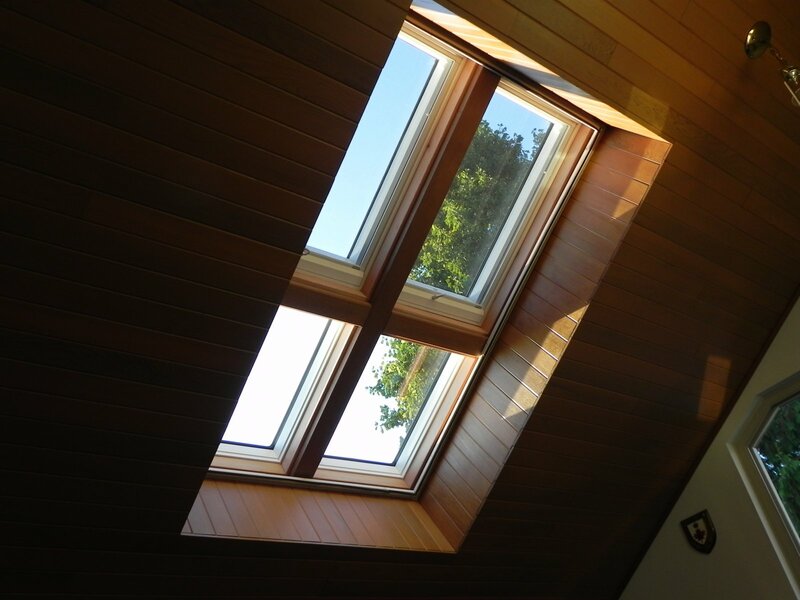 Hallways, walk in closets and areas where there is little or no natural light benefit from the sun tunnels attractive and functional design.